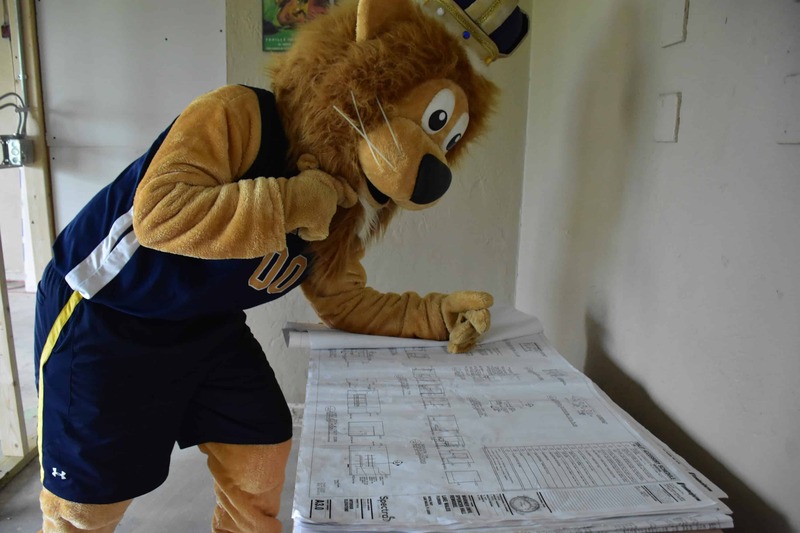 Thank you to all who supported Warner University between July 1, 2017 and June 30, 2018! Teamsters Local 79 Scholarship Fund Inc. 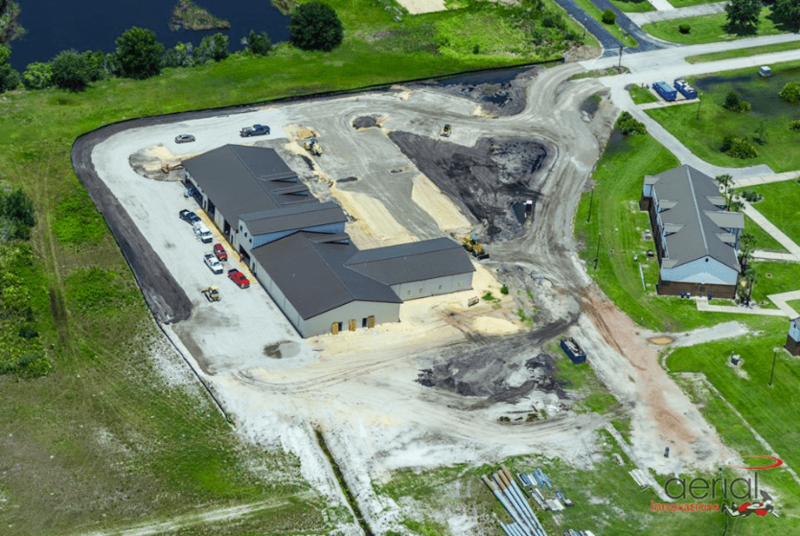 Check out our new Agriculture Building Opening next week at Warner University. 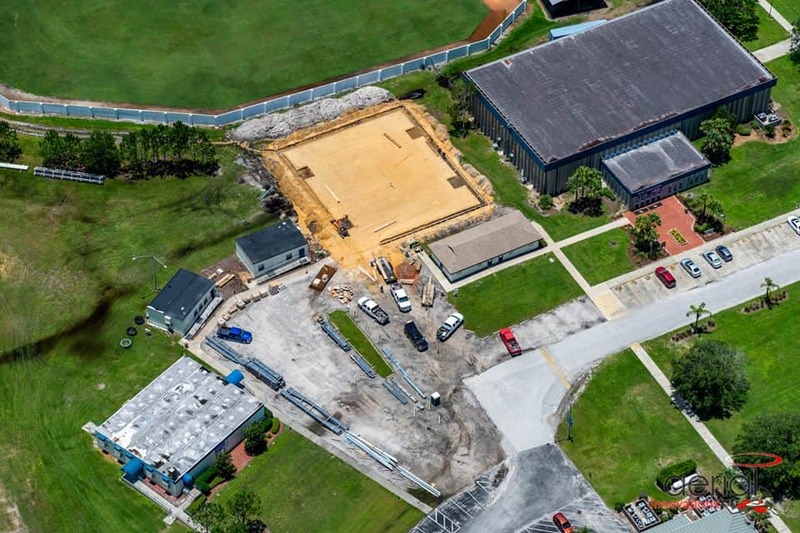 Lots of updates and activity on campus this summer. 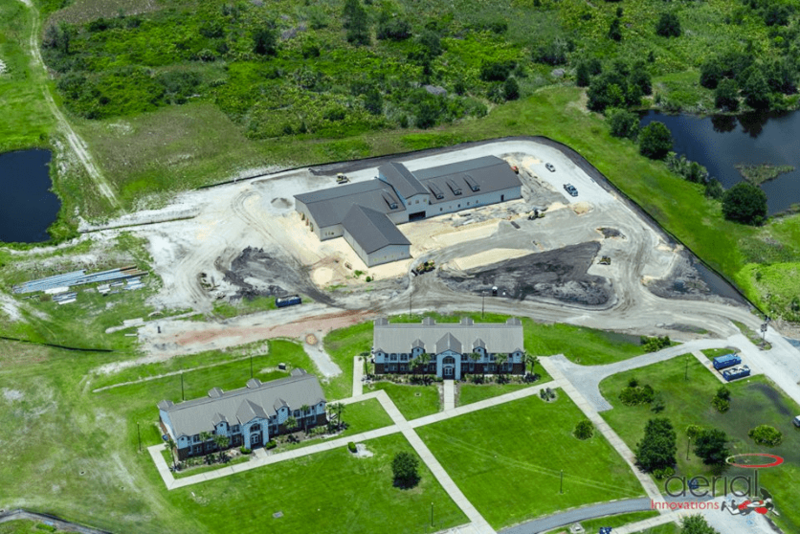 Renovated residence halls, new Swindle Agriculture Complex, now we are building an Athletic Training Center. There are some BIG changes happening around campus! 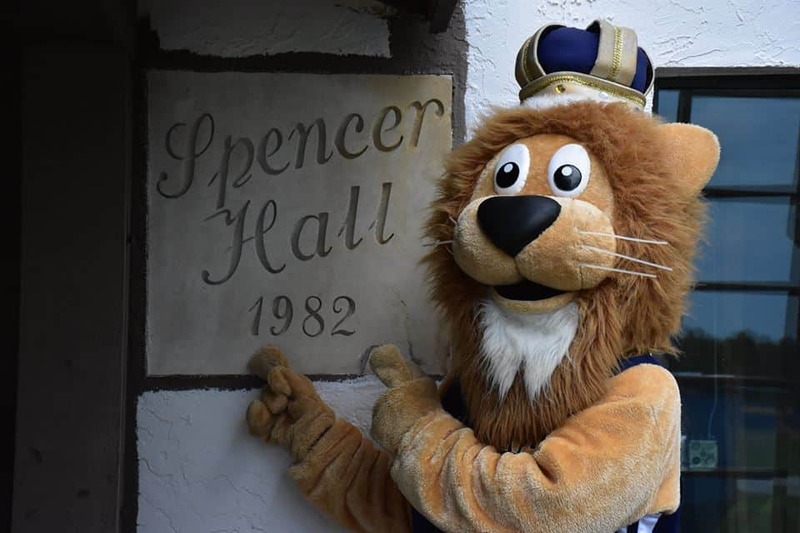 Such as, the MAJOR renovation of Spencer Hall: adding all new bedrooms, updated air conditioning, a new roof, outside patios and a whole new look! 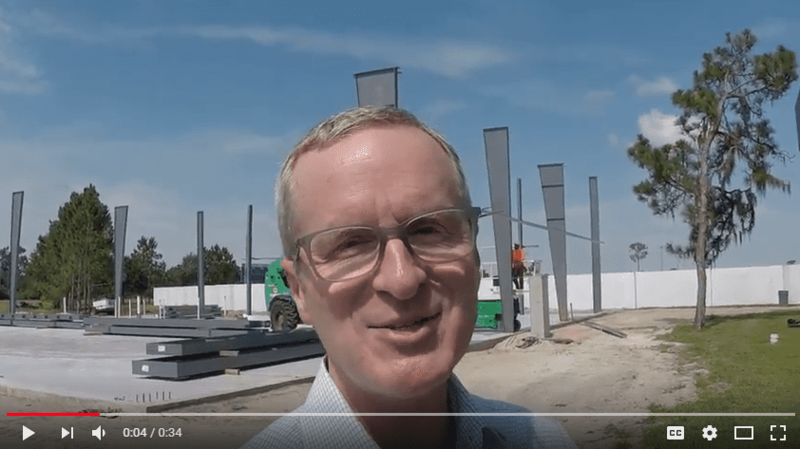 The new Swindle Agriculture complex, being built for the 2018-2019 school year allows for a more interactive learning experience for all of our students. From four new large classrooms and labs to the livestock wing, equipment shop, and greenhouse, students will receive hands-on learning. Set to be completed this August! 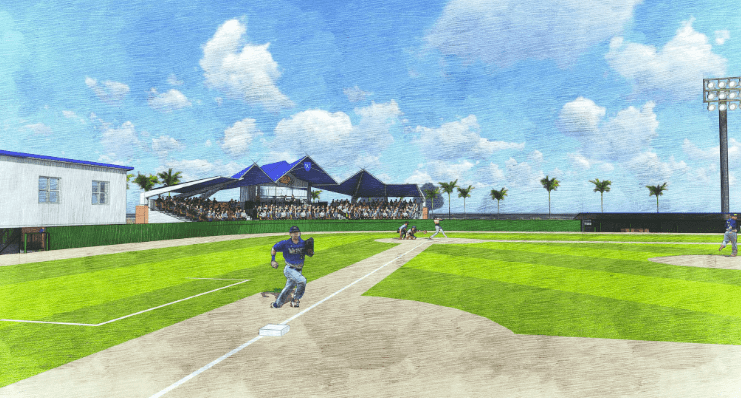 The new baseball complex, soon to begin construction, has a two part appeal. The “Player Experience” includes a new clubhouse with a locker room, dugout, showers, offices, laundry facilities and media room. 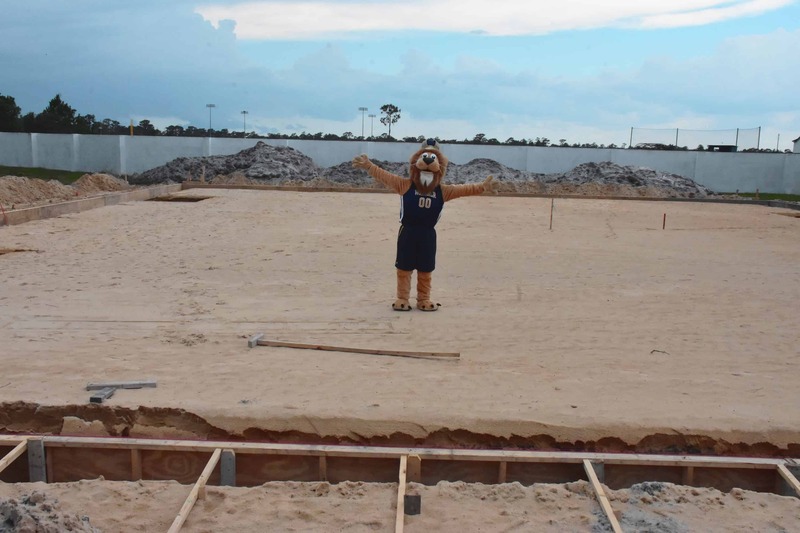 The “Fan Experience” includes a press box, concession stand, public restrooms, covered stadium seating, and box office. With big changes, comes big expenses! 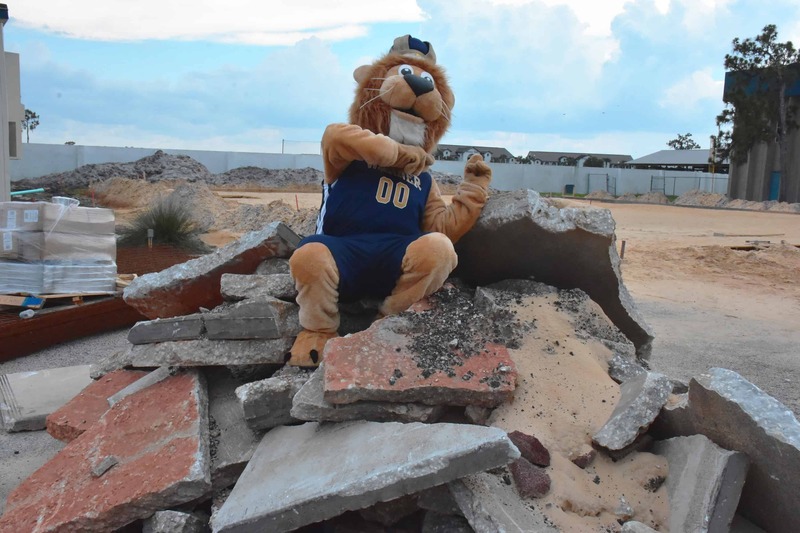 If you would like to be a part of the changes happening on our campus, support with a gift. Every gift, no matter how big or small, makes an impact! Derry Ebert will begin his journey at Warner University on July 2nd. 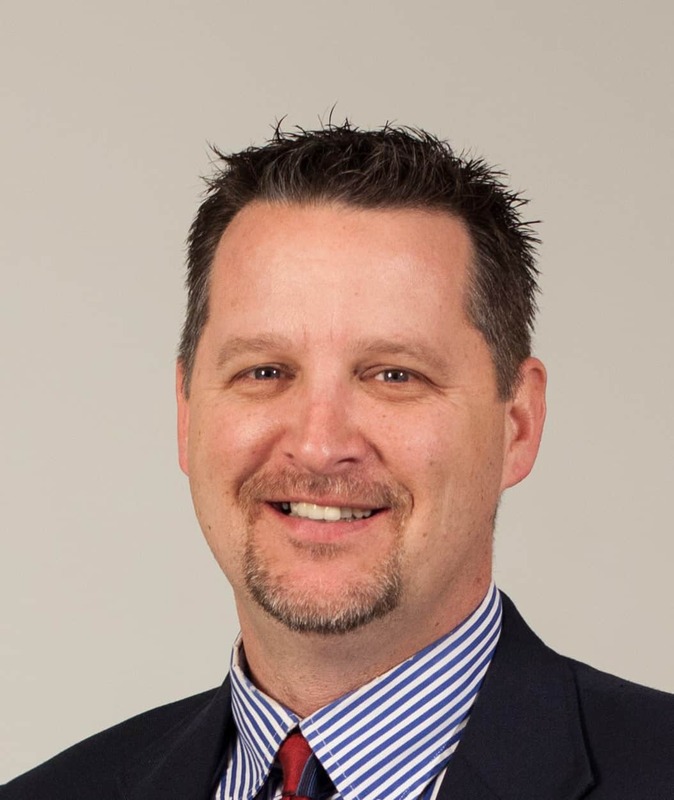 Previously serving as Associate Vice President and Dean of Enrollment at MidAmerica Nazarene University, Ebert has served in Christian higher education for 24 years, with 21 of those years in overseeing admissions, financial aid, and marketing. Ebert received his Bachelor of Science in Specialized Ministries and Bachelor of Science in Theology from Mid-America Christian University in Oklahoma City. 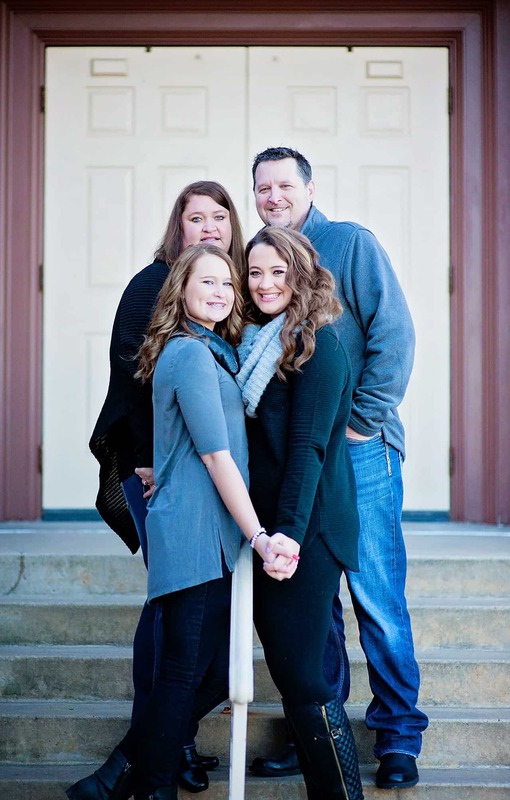 From there, he went on to receive his Masters of Science in Management from Southern Nazarene University in Bethany, OK.
Ebert, who met his wife Brenda in college, has been married 25 years and has two daughters, Kelsee and Rylee along with a Shih-tzu name Steve. His father was a Church of God pastor for over thirty years in Texas, Arkansas, Missouri and Illinois before retiring four years ago. Brenda’s parents have attended the same Church of God in Gordon, NE for almost 50 years. At Warner University our faculty and staff are with you all the way to graduation. 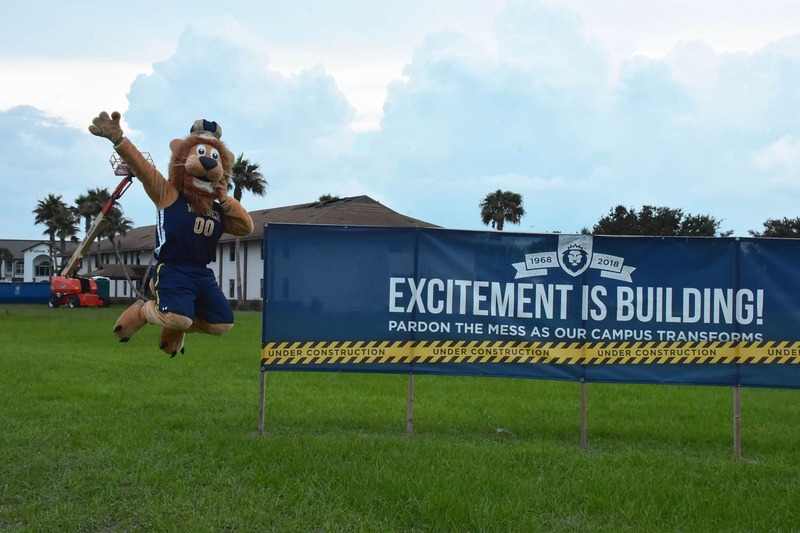 At Warner University we are committed to serving our students. One way we are serving them is finding ways to make your experience more affordable. With our #MyBooks rental program you can rent your books for $250 a semester. Meet Barnabas aka Barney the new First Dog of Warner University. Barnabas was the encourager in the bible and he went along with Paul on many of his missions. You’ll see Barney encouraging others on campus. Dr. Hoag believes everything he’s experienced in life prepared him to lead Warner University. 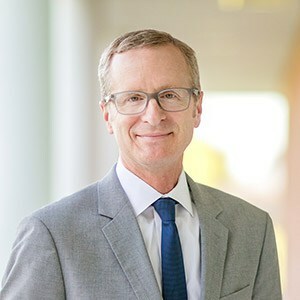 An expert in finance and fundraising with over 29 years in higher education, Dr. Hoag understands how to relate to and inspire students, faculty, and staff. He wholeheartedly accepts the WU Statement of Faith. And his relationship with Jesus Christ is genuine and dynamic. Dr. Hoag shares his adventures with his wife and college sweetheart, Joanna. Together they have two beautiful daughters, Jamie and Joni, who are both married.